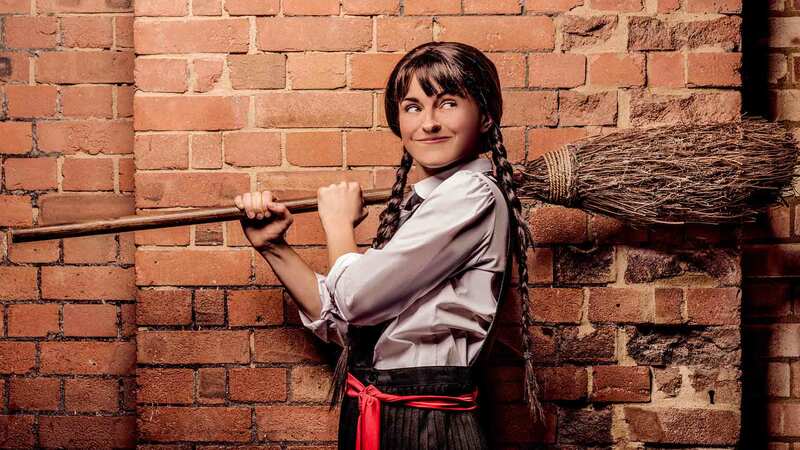 The Worst Witch flies into Salford with an action packed new adventure at The Lowry from Tuesday 26th to Sunday 31st March. 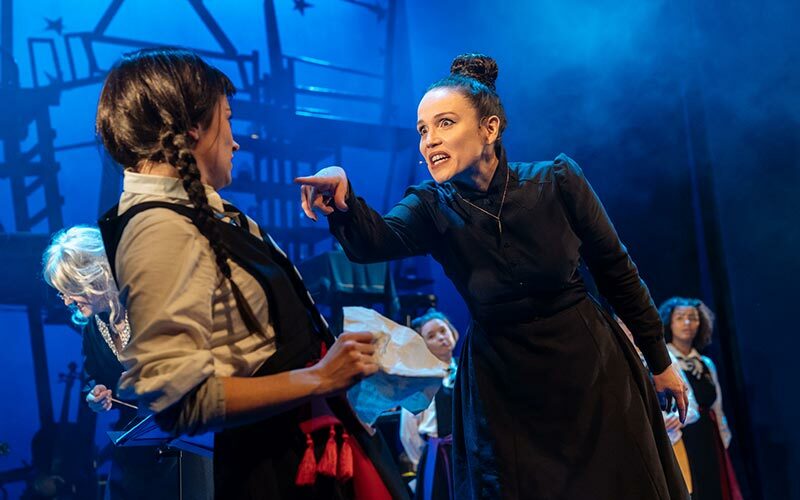 This original story written for the stage by Emma Reeves features an all-female cast and is based on Jill Murphy’s classic series of novels The Worst Witch. Directed by Theresa Heskins and designed by Simon Daw, with music by Luke Potter. The Worst Witch is the story of an ordinary girl who finds herself in an extraordinary place: a school for witches. Accident-prone Mildred Hubble and her fellow pupils leave a trail of mayhem behind them as they find themselves at the centre of a battle that’s being fought for their future. 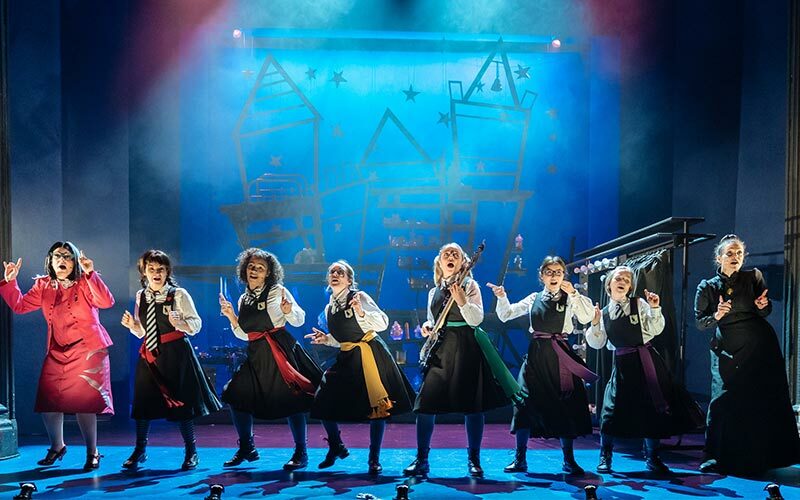 Featuring Jill Murphy’s much-loved characters, the production features original songs, music, magic and a dose of Mildred’s unique brand of utter pandemonium. Playing the hapless Mildred Hubble is Danielle Bird, the roles of Agatha and Miss Cackle is Polly Lister, Rachel Heaton plays Miss Hardbroom. Rebecca Killick plays Maud, Rosie Abraham plays Ethel, and Consuela Rolle plays Enid. 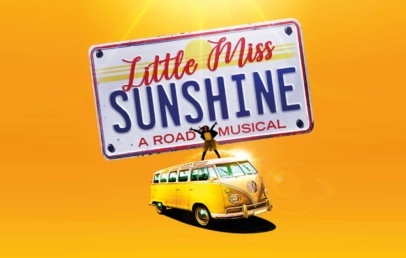 The cast is completed by Molly-Grace Cutler as Miss Bat/musician. Megan Leigh Mason as Miss Drill/musician, Emma Lau as Drusilla and Meg Forgan as Fenella/musician.